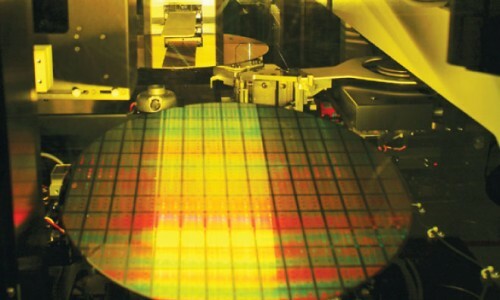 Speaking at TSMC's annual supply chain forum, CEO Mark Liu called the 20-nanometer rollout "the most critical ramp-up TSMC has carried out in years," according to a report from the Taipei Times. Apart from the chips produced on 20-nanometer process, TSMC is said to start the mass production of 16-nanometer processors next year. The deal between the company from Cupertino and Taiwan Semiconductor Manufacturing Company was signed in June. Experts claim that Apple will finally switch from its South Korean partner - Samsung - to the new Taiwanese supplier in January.